The Bonaparte Collection contains items related to Napoleon, Joseph, Charlotte and other members of the Bonaparte Family. It also includes Bonaparte souvenirs, and decorative items that may be described as "French Philadelphia" or from the Napoleonic Era. 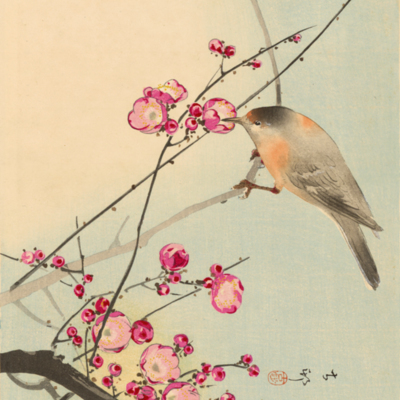 A collection of Japanese paintings imported by the J. B. Millett Co. of Boston, c. 1900. 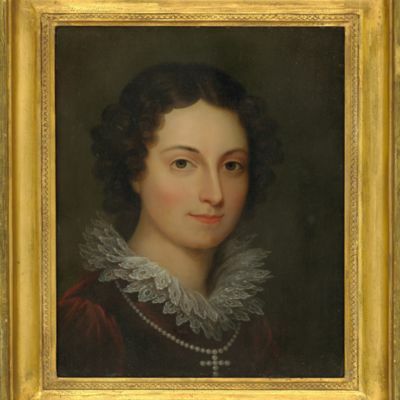 Presented here are portraits and paintings found in various Athenaeum collections. Most are oil paintings, though a few portraits have been included that were created in other mediums. There are additional portraits and paintings in the Bonaparte Collection, also available on this site. 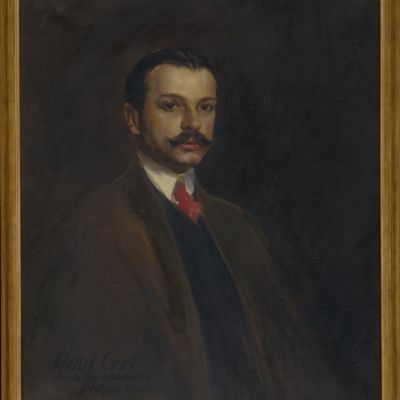 The Camden Collection consists of the artwork and personal materials of artist and graphic designer Robert L. M. Camden (1855-1922). 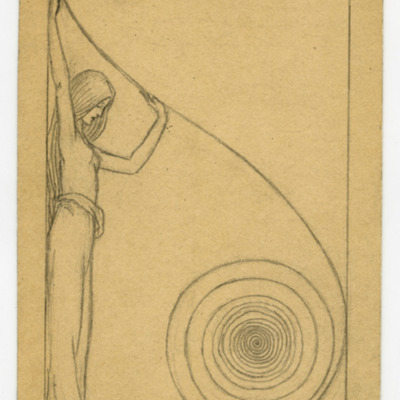 It includes drawings, prints, photographs, and manuscripts. Examples of his work include cigar box designs, notepad covers, lettering and company logos. For most of his career, Camden worked as a solo artist and illustrator based in Philadelphia. In 1887, he briefly partnered with René Théophile de Quélin as "Camden & Quelin Artists, Designers & Illustrators." 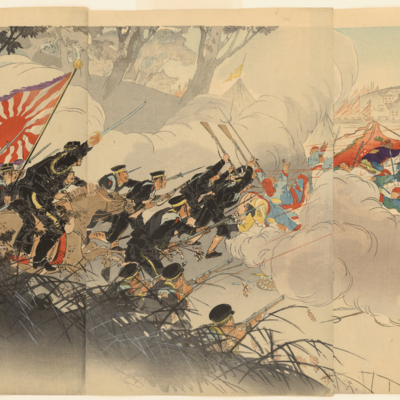 A collection of ukiyo-e (Japanese wood block) prints produced during the Sino-Japanese War (1894-1895), depicting various battles and scenes of the war.